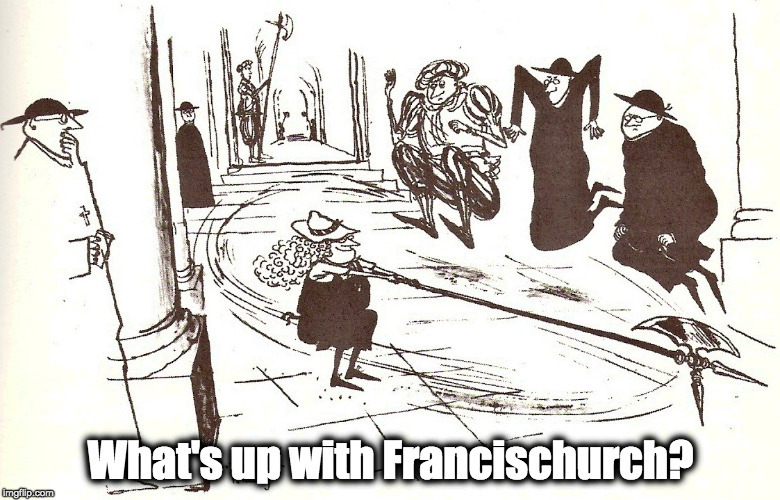 “… as if the sun rose one day and were a black sun…” – What's Up With Francis-Church? What makes me so outraged about the Bergoglian heresy is that it proposes a different God, and no God I recognise. If the Bergoglian god is God, then life is over. There is nothing at all to live for. Fortunately, I know it isn’t. The god of Bergoglian surprises is an imposter, not the great Son of the Emperor Oversea. It enrages me to watch now while simple, innocent people are told that Shift the Pope can just change who and what Aslan is by the obvious trickery of saying He isn’t a tame lion. What is this contradictory monster Shift is trying to sell us as the true Lion? 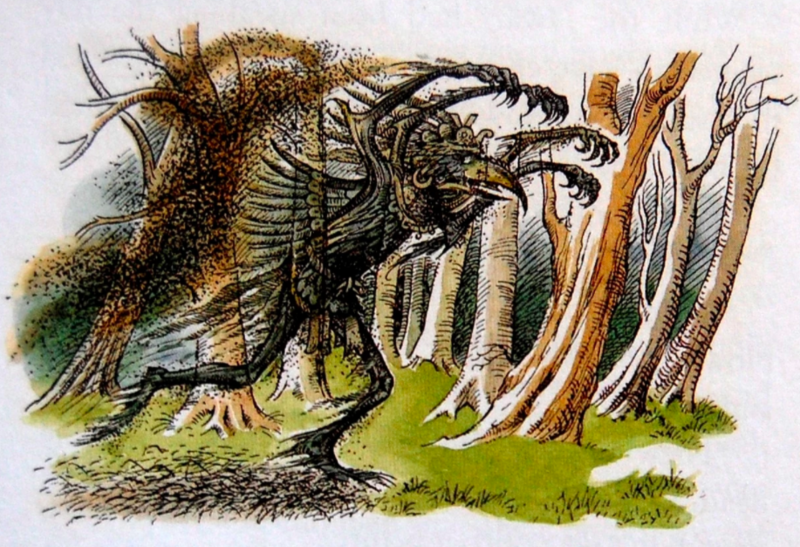 A thing – a demon – that no Narnian would recognise as the One who shed His blood for them. Not the Aslan they knew and longed for. It is something else entirely. Shift had told the Narnians that a thing and its opposite could indeed both be true, that Aslan and Tash could be one. But it was only a ruse intended to create confusion and to increase his power. Shift didn’t believe either in Aslan or Tash, but there were some there who did. How if they have called upon Tash, unbelieving, and Tash has come? Someone on a Narnia forum asked, “How could Tirian have been so blind, and why did people believe the ape? How could Narnia have reached such depths?” It must have been going on for some time, don’t you think? With people being slowly lulled into a state of somnolence. The Narnians weren’t fools and they weren’t wicked, but they had failed in vigilance. They had failed to teach their cubs and kittens and pups the truth about Aslan. Perhaps they only remembered vague things about him. Happy stories but nothing of real substance. Perhaps this laxity had been going for a few generations, with only a few, like Roonwit the Centaur, remembering the full truth. Why, indeed, was Tirian so easily taken in at first? Why were there so few in the crowd of animals to stand up to the Ape? Why was the lamb the only one to pose the awkward dubia? And to this, we recall, he received a typically Bergoglian answer. And it took time. It probably took decades for the infiltration, the creation and spread of the lies, through carefully placed fifth columnists like Ginger the Cat and Shift the Ape. And the faith of the Narnians was weakened – perhaps even that of the royal house – by the slow and stealthy spread of these falsehoods, so that when the crucial moment came, the Dwarves refused the True Aslan when he came, preferring their radical doubt. Other beasts may not have been so obviously corrupted, but when the King called for aid in the battle before the stable door, the very last battle, very few joined him. Though not many fought on the side of the Ape and Tash, quite a lot simply slunk away into the night. We see it, don’t we? We are between the Lion’s paws.